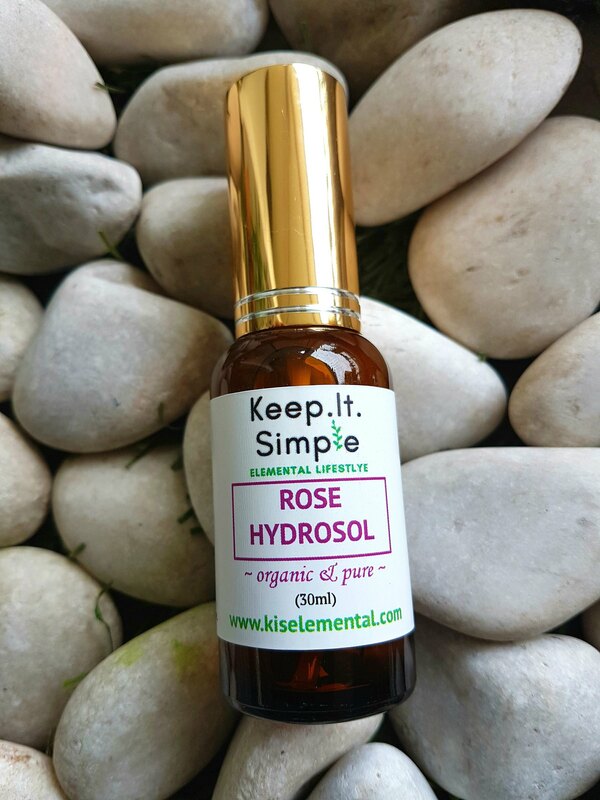 Hydrate thirsty skin with a soothing mist of this sought after rose hydrosol. From the finest French roses comes this replenishing hydrolat with natural humectant qualities to add and retain moisture to tired skin. Use after cleansing and before applying the Precious face oil, to set make up and throughout the day to refresh and rehydrate your complexion. A must have for drier skin types and frequent travelers (bring your bottle on the plane). Rose has an affinity with the heart; promoting balance, aiding in emotional processing and supports in decision making. What is a Hydrolat and how do you use them? A Hydrolat or Hydrosol is the fluid pulled from the plant during the steam distillation process. All Hydrolats are ph balancing and act as humectants (help your skin retain moisture), which make them perfect toners and should be used to hydrate and calm the skin throughout the day. Just spray on face and neck area and gently pat into the skin. Follow up with Skin Food Oil if neccessary. This bottle should last for a month with daily use. *colour of bottle may vary. 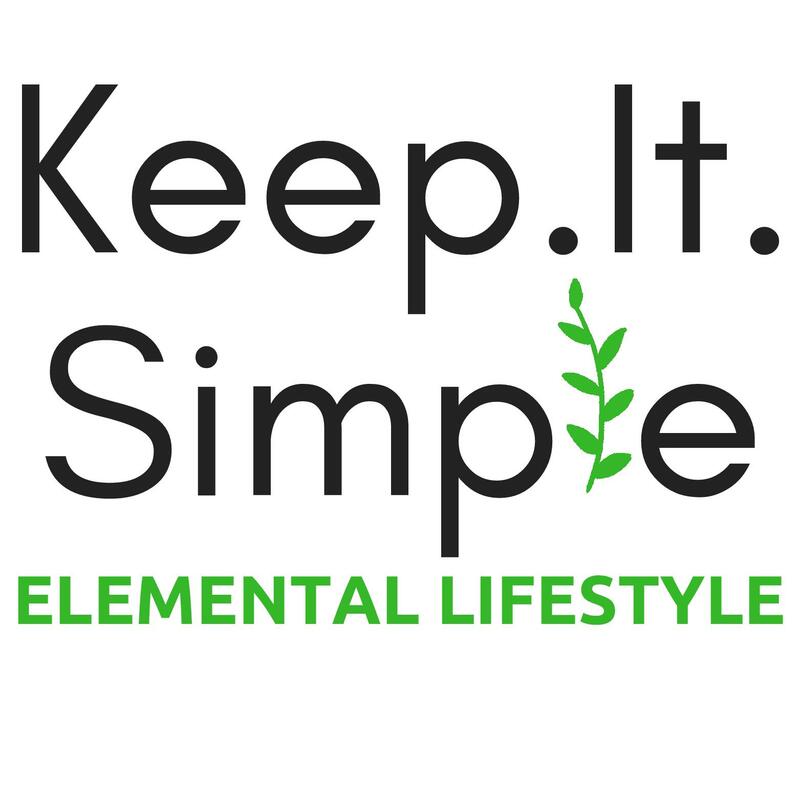 Note: Because our products are made from pure natural ingredients with no or minimal preservatives, do use them up within 3-6 months from opening. Store in a cool, dry place away from direct sunlight. If you plan to use or keep the products for longer than the recommended time, just keep them in the fridge and they should be fresh for up to a year.